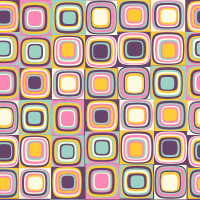 45 COLOURlovers viewed this page and think Wordofmouse is a master colourlover. I couldn't love this more if I tried, it's absolutely wonderful! Credit must be given to Wordofmouse & crocus.